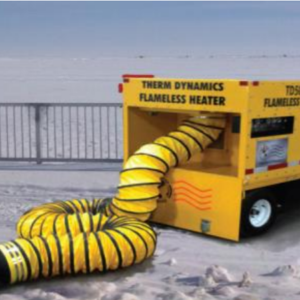 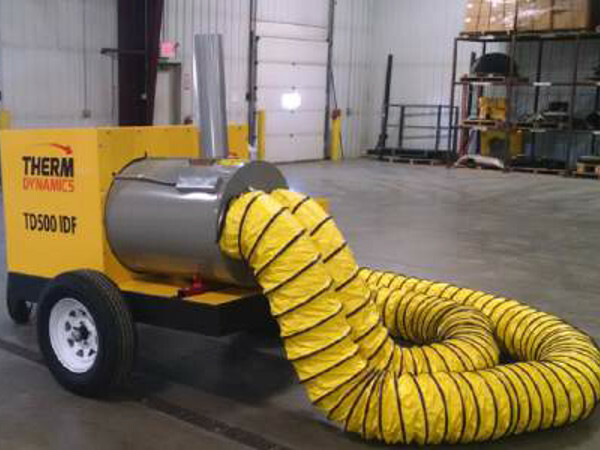 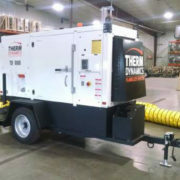 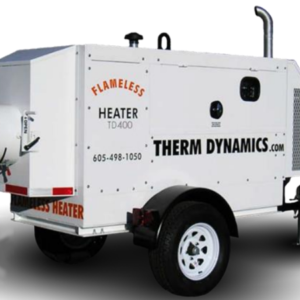 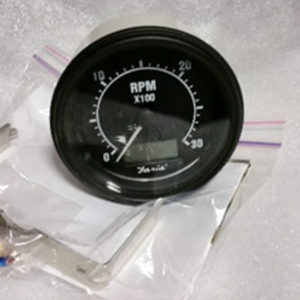 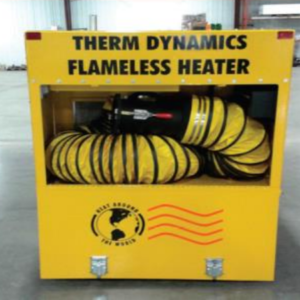 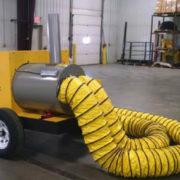 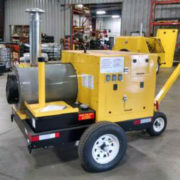 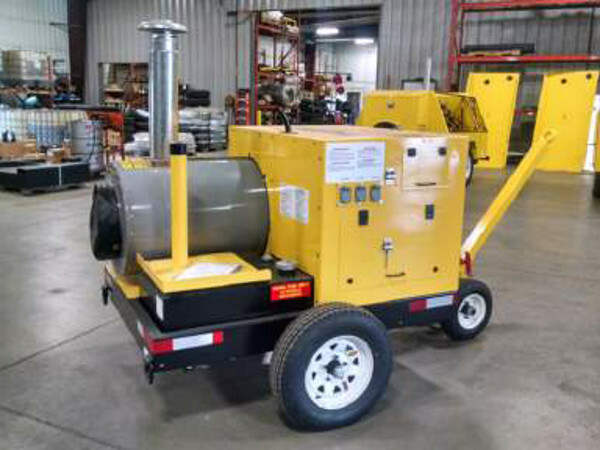 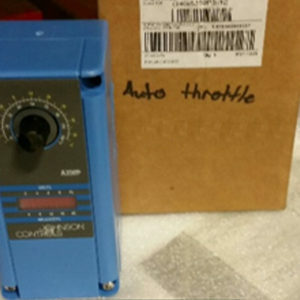 Ideal for applications where portable heat and a generator are needed to maintain aircraft on the ramp or in the hanger. 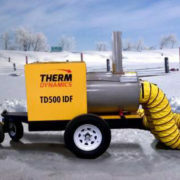 500,000 BTU/HR of clean, dry heat. 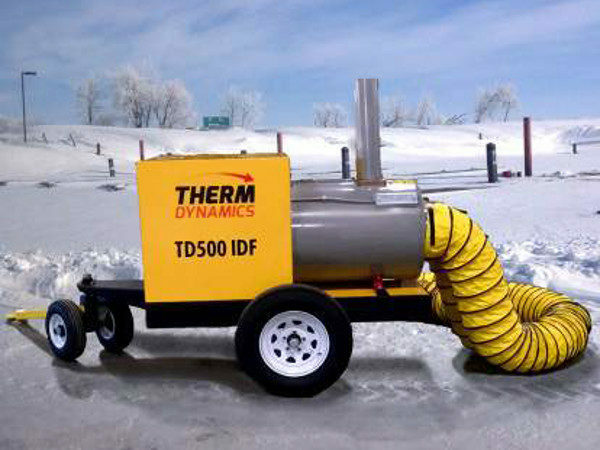 operating in Extreme Conditions in the Canadian North.